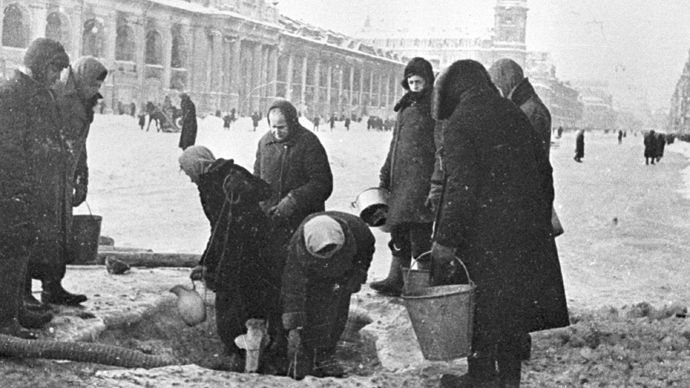 An activist representing the Pensioners’ Union of Russia is demanding 50 million rubles (over $1.4 million) from the Dozhd TV channel and promises that any awarded damages would go to veterans who protected Leningrad during WWII. The head of union’s St. Petersburg (formerly Leningrad) branch, Boris Ivanchenko, filed the lawsuit as a private individual, seeking compensation for moral damages. However, in press comments he stressed that he was acting in the public interest. “My lawsuit is over the moral damages and the serious moral challenge to the people who endured the blockade and defended the city and, through it, the whole country. If I manage to push for justice I will not take the money for myself, but will send it to people who defended Leningrad,” Ivchenko said. “It is important to obtain material compensation because the apologies aired by the TV channel are not sufficient,” he added. The question caused a wave of public indignation and many comments from politicians from all sides of the political spectrum. Several major cable broadcasters also said they were pulling the plug on Dozhd, but did not detail the reasons behind the move. Facing such a backlash, Dozhd removed the poll from its website and apologized. However, its senior managers said they were not going to hold anyone responsible over posing the question. The Dozhd team later convened a press conference and accused the authorities and the parliamentary majority United Russia party of a concerted attack aimed at silencing the only TV channel in the country that supports the opposition. 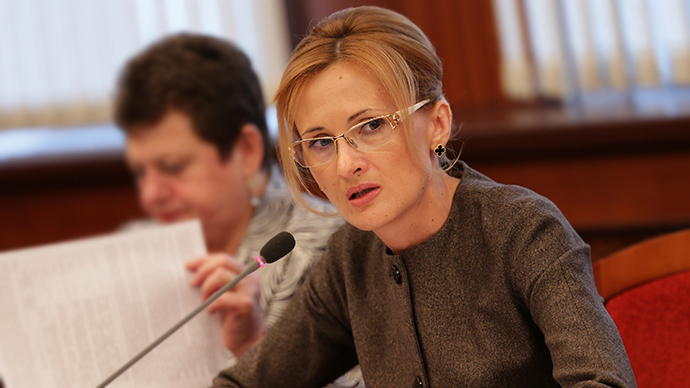 Dozhd is usually critical of the authorities, although it does not specifically side with any of Russia’s opposition parties and movements. 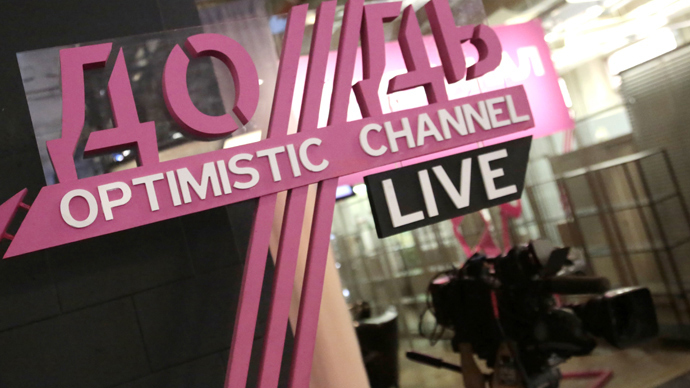 The channel’s chief editor and general director also claimed that the cable providers were switching Dozhd off after facing pressure from the authorities. The 50-million-ruble lawsuit is not the only court battle Dozhd is currently facing. 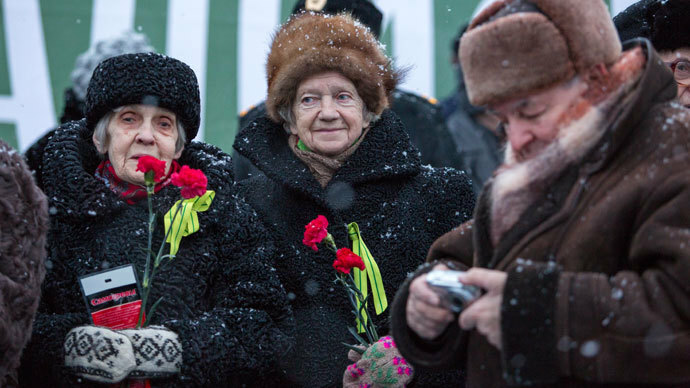 Over 20 pensioners have sued the channel in various district courts of St. Petersburg. Details of these cases have not been disclosed. The courts also rejected about a dozen more lawsuits from pensioners for procedural reasons.